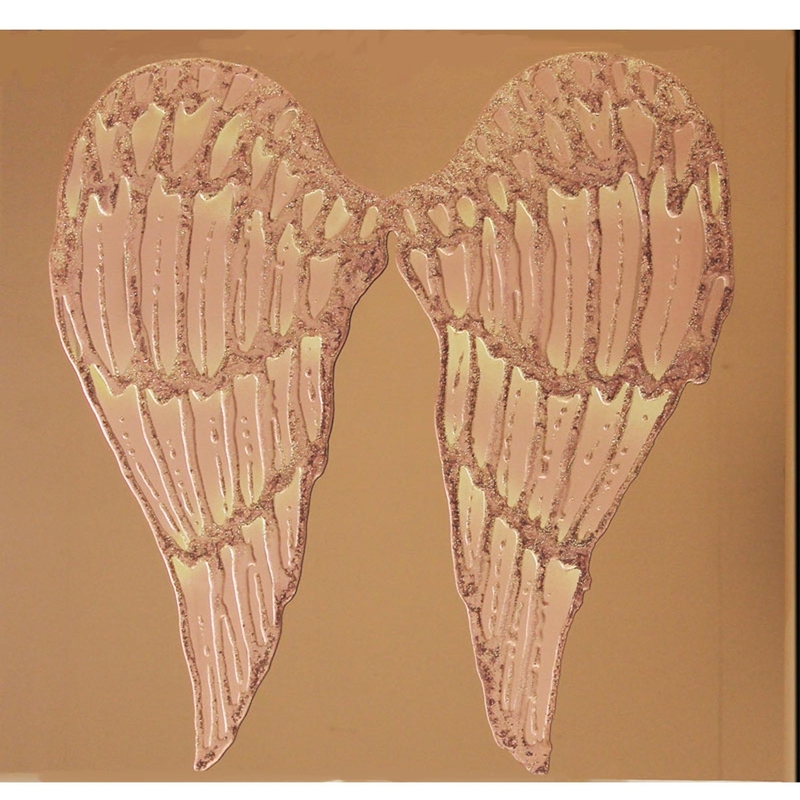 Complete your home with this stunning Angel Wings on Bronze. The perfect design to add some elegance and peaceful vibes to your home. Coming in two sizes as well as custom sizes, this piece was also hand finished in the UK. If your looking for a statement piece without taking over the whole room, then this could be the perfect piece for you.